Agritech Australia offers a combination of state-of-the-art poultry equipment from industry-leading manufacturers around the world. when combined with our exceptional service, will help your business become a success story. We only supply equipment from industry leading brands across the globe. This ensures that you end up with a reliable and high quality piece of machinery. 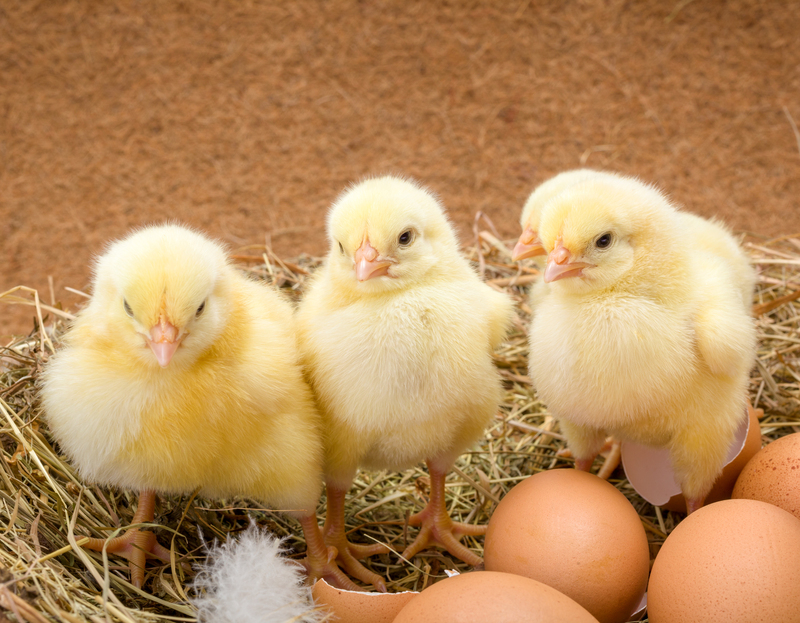 We offer a full range of equipment for your poultry business. 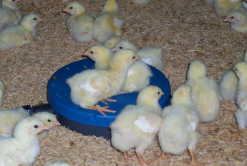 From poultry feeders and watering to ventilation and hatchery equipment, we’ve got it all. 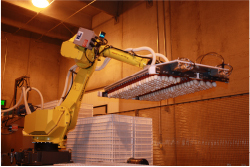 See our latest projects and some of the newest equipment on the market.